Council house rent in Moray will be frozen for the next 12 months. North-east motorists face a lengthy journey from next week due to a lifeline route being closed for resurfacing works. A busy Moray bridge that has been pegged for a major refurbishment has been reduced to one lane for the next three weeks. Proposals from the Moray Council that aim to end homelessness and rough sleeping in the region have been approved. Council house tenants and applicants on the housing list are being asked for their opinions on a revised allocations policy for Moray. Rural communities in the south of Moray can look forward to enjoying new connections to the coast next year through an electric bus service. New legislation has been proposed by Moray Council to help combat the 3,500-strong waiting list for council houses in the region. A Moray councillor is demanding action to crackdown on motorists speeding through the region’s motorists. A Moray couple have been forced out of their home after a lorry smashed into the side of it as they slept. A tandem cyclist was airlifted to hospital last night after falling off her bike. Fears have been raised that halving the number of school crossing patrollers in Moray could lead to chaos at the gates as parents choose to drive their children instead. A stallion has been stolen from a Speyside farm by thieves who struck under the cover of darkness. 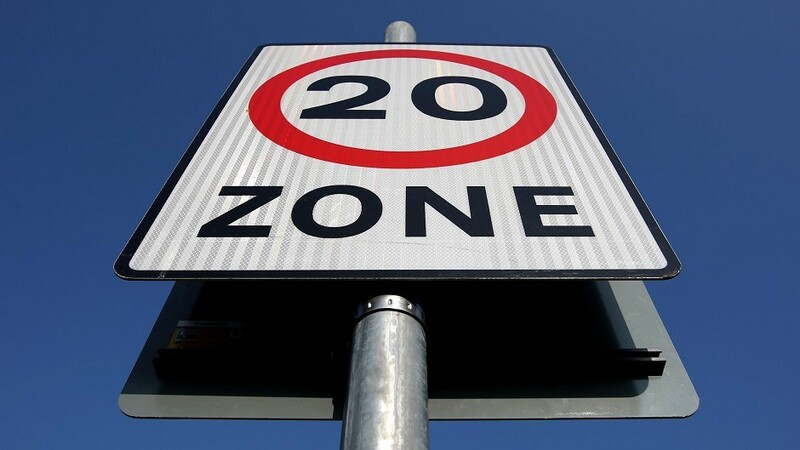 Councillors have slammed the brakes on proposals to introduce a 20mph speed limit across Moray’s towns and villages – because it would cost too much. Education bosses have been pressed to return “much-loved” equipment to a Speyside school that was removed by mistake. A mystery fairy garden has popped up in Dufftown, with people flocking from all over to see the magic.